Great selection with fair prices by island standards. 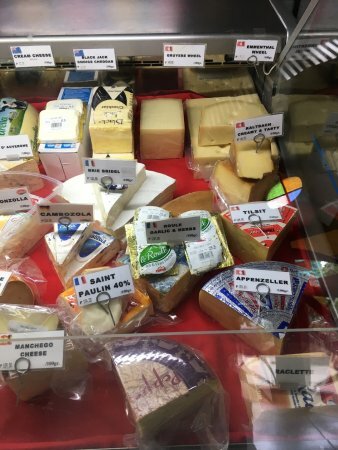 If you have a fix for European food, the best place for cheeses, wines and chocolates. chocolates! chocolate! chocolates! the best chocolates are here! 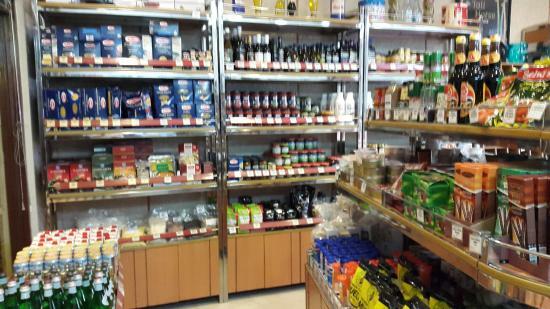 aside from chocolates, they also offer deli foods. you can also customize your own sandwich. there are also condiments, herbs you can choose. 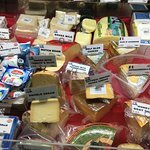 This fantastic German deli makes their own fresh bread and sandwiches to order with gorgeous cold cuts, cheese, lettuce and tomato. The offer a nice selection of drinks and a variety of condiments and chocolates. 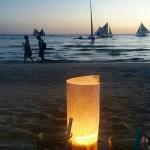 Very unexpected find on an island like Boracay! Had good selection of sausages and cheeses for less than 10 euros. Good selection of wines, but no small bottles available. Not bad for a small place. 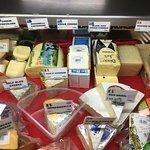 This is the place to go for fresh cheeses, smoked & preserved meats, Italian bread, pasta, preserves, pickles, sweet treats, teas, spices & even crisp lettuces. Also selling fresh sandwiches & Italian drinks. A welcome relief to all the fast food outlets! Whenever I travel, I love having good wine with cold cuts and cheese. 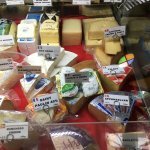 You'll find a good variety of all three in this Swiss owned deli. Yes somethings are outrageously expensive but others are affordable. 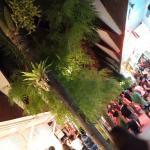 Super super place. Have visited countless times. 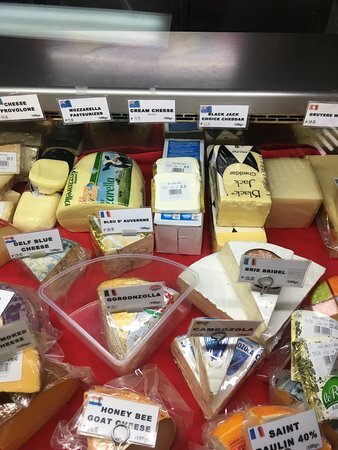 Awesome selection of European cheeses and deli meats - we visited twice during our stay to pick up treats to enjoy at the beach and at our accomodation. Get quick answers from Heidiland Deli staff and past visitors.